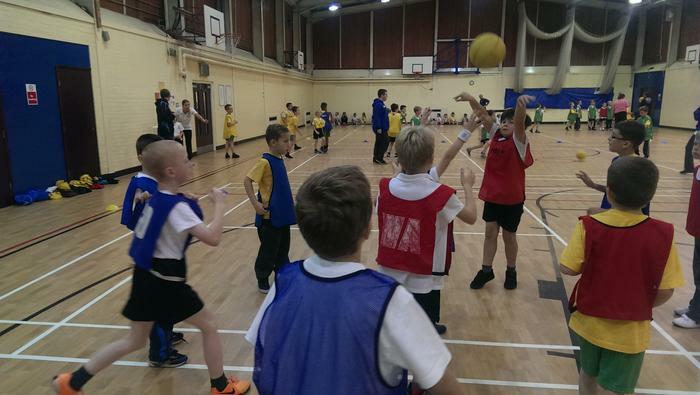 During the first half-term in the Autumn, it was Y4's turn to take part in their annual basketball festival with other 'Village' and 'Alliance' schools. These festivals are run in conjunction with Solar Sports. 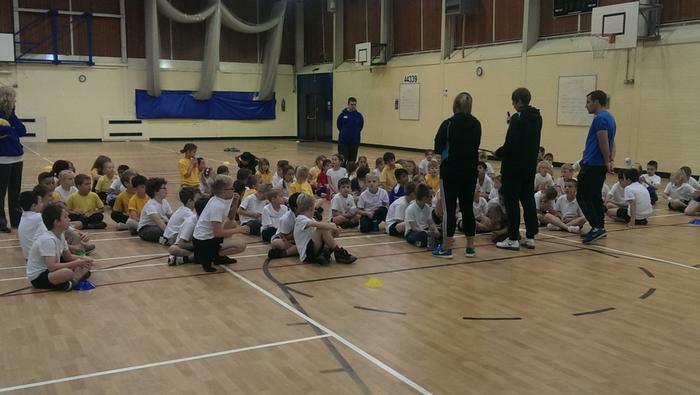 Below are a selection of the photos from the festival. 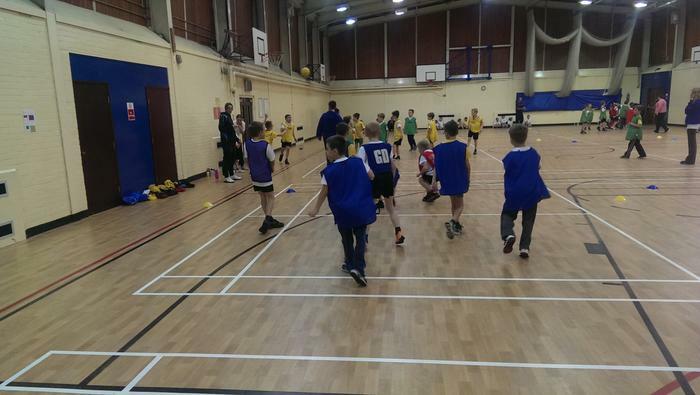 This festival then leads into a selection of the Y4 children taking part in the NELC Take 6 Basketball Competition.